Like many composers of film music and light music, he also wrote prolifically for production music libraries and as a result, a number of his compositions are familiar through their use in film, radio and television programmes. Many of these works are now published by Carlin Production Music. His short composition "Horse Feathers" was used for the radio series Meet the Huggets, for example, and a number of his pieces were used in Night of the Living Dead, Looney Tunes theatrical shorts (such as in 1958 when the musicians were on strike, or later added as part of TV prints for Freudy Cat.) Towards the end of his career he moved to Ireland, where he developed his interest in music with a religious theme. Two which he regarded with particular pride were "St Patrick's" and "Children's Masses for Choir and Orchestra". 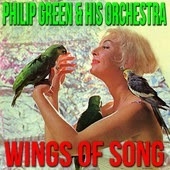 Philip Green died late in 1982 in Dublin, following a long illness; his widow Dorothy died in 1995. Green's first credited work was on 1943's The Sky's the Limit. He was a house arranger and conductor for Decca and accompanied many of their vocalists such as Gracie Fields, Donald Peers and Anne Shelton. He was later appointed resident musical director of the Rank Organisation. He continued to compose and conduct for film and television until his retirement in 1966. 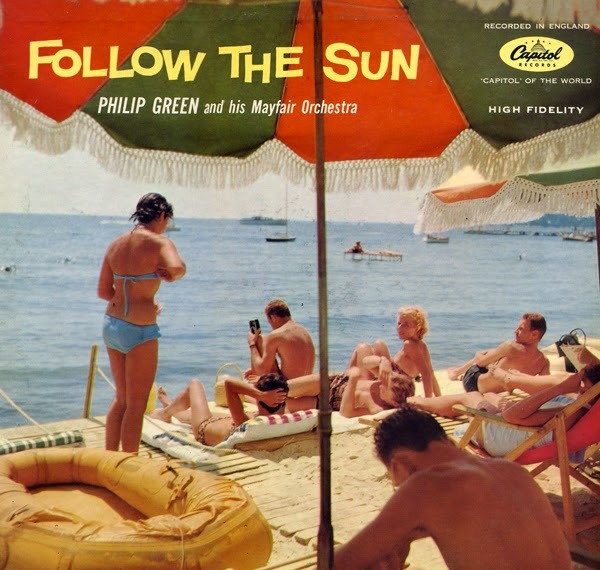 Philip, along with his wife, Dorothy, established the Philip and Dorothy Green Music Trust to help young musicians and composers.